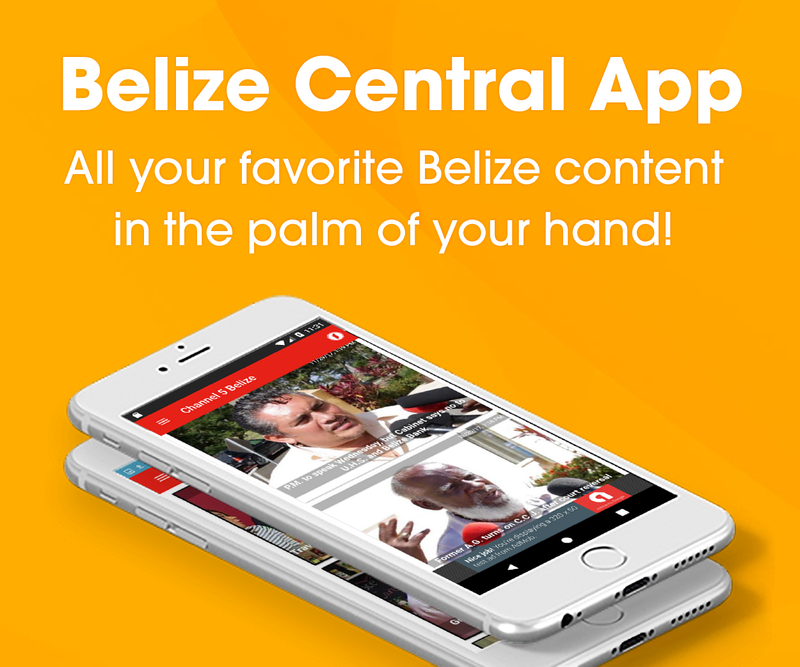 There is bipartisan support for an extended investigation of Belize Jungle Experience Limited. The company is already being audited by the Supreme Audit Institution concerning monies paid for the training of German soldiers in Belize’s jungles between 2015 and 2017. For the year 2016, some thirty-six B.D.F. staff members were involved in the training under Lieutenant Colonel Charlton Roches. But some expenses, including salaries and the use of the then-non-functional helicopter fleet, were wrongly reported and paid for. 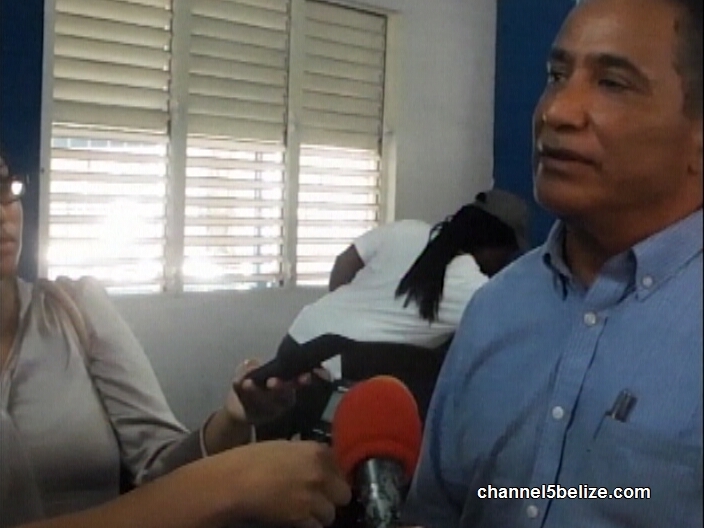 Prime Minister Dean Barrow has already said it is “a different level” of corruption. 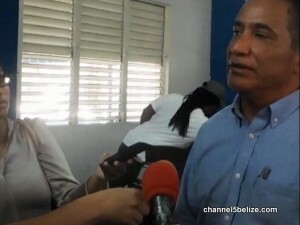 Leader of the Opposition John Briceño concurs, saying he hopes the investigation doesn’t take too long.